National Socialist Council of Nagaland/K-Khango has also entered into a fresh ceasefire agreement with the MHA from Monday for a period of one year, the statement said. 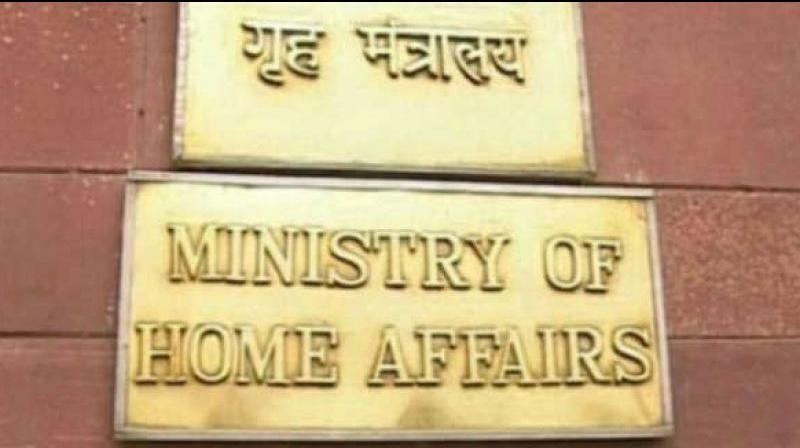 Guwahati: The ministry of home affairs on Monday extended the ceasefire agreement by one year with two insurgent groups in Nagaland, while a fresh pact for suspension of operations was signed with another outfit. Informing that an agreement on suspension of operation between New Delhi and the National Socialist Council of Nagaland (Neopao Konyak/ Kitovi) and National Socialist Council of Nagaland/Reformation (NSCN/R) was signed, the ministry of home affairs in a statement said that it was decided to extend the suspension of operation agreement with NSCN/NK and NSCN/R for a further period of one year with effect from April 28 this year till April 27, 2020. Meanwhile, the National Socialist Council of Nagaland/K-Khango has also entered into a fresh ceasefire agreement with the MHA from Monday for a period of one year, the statement said. Meanwhile, NSCN-K faction has demanded release of their leaders by the Myanmar government in order facilitate their availability for the peace-talks.